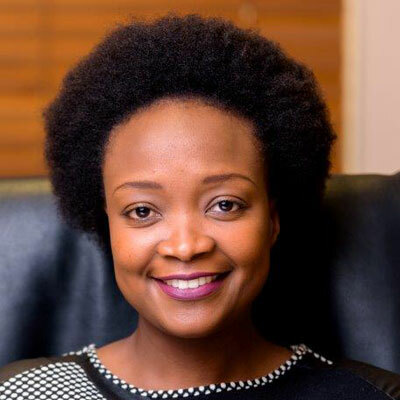 Ms Cleo Ndhlovu is a lecturer and General Manager of TUT’s Centre for Tissue Engineering (CTE) based at the CSIR. CTE is currently the only multi-disciplinary tissue bank in the country. Their focus is on the retrieval, processing, reengineering and preservation of human tissue for transplant and therapeutic purposes. She holds a Master degree in Organs, tissue and cells for transplantation and another Master degree in Clinical Research both from the University of Barcelona (Spain), a BTech Degree in Biotechnology and NDip in Biotechnology both from TUT as well as a postgraduate Diploma in Total Quality Management from UNISA. Dr Lwazi Maepe currently serves as the Health Risk Manager and has occupied a variety of leadership positions. Prior to this, he was appointed as the Group Clinical Manager for South African Operations for a period of 3 years and served as a Hospital manager before that. Dr Maepe kicked-off his career as a Clinical Manager after receiving the Junior Research award for work published in the South African Medical Journal. Dr Maepe obtained his MB ChB in 2001 and later achieved a Diploma in Anaesthetic. Thereafter, he graduated with an M Pharm Med and is currently busy with his studies in Occupational Health. Alana James is CEO of The Sunflower Fund, a national NPC in the health sector fighting Leukaemia and other chronic blood diseases. With a strong international network she has accumulated considerable knowledge from leadership roles including current roles as Non-Executive Director on the Board of the Cape Chamber of Commerce and Industry, Chairperson: Northlink TVET College Council and Advisory Board Member: Brownies&Downies. She formerly held roles as Board Member of Radio Pulpit, Board Member for Arab African Business Women’s Forum, Strategic Committee Member for Leading Women of Africa and Cancer Alliance Exco member. 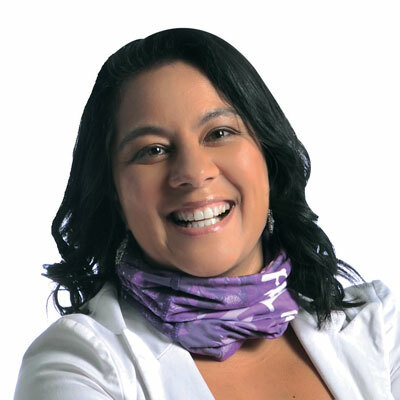 She is an assiduous Business Coach and Strategic Advisor to various NGO’s and SMME’s across Africa. Christo du Preez has been active in the Wellness arena for the past eight years and is a member of the Wellness Institute based in Wisconsin. He obtained his MB ChB degree at U.P. in 1986, where after he worked as a GP in private practice and as a Medical Advisor to a variety of schemes for the past 2 decades. Dr. du Preez has developed Wellness HRAs for the South African market, as well as customized Intervention Programs. He utilizes clinical feedback and claims analysis to measure wellness outcomes and identify future risks, producing reports for corporates and individuals. Nceba Ndzwayiba has over 13 years’ experience in the corporate and public sector. 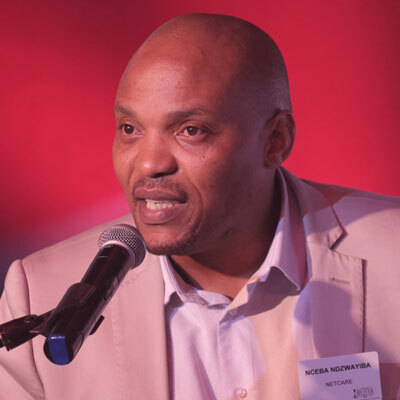 He’s worked for companies such as Netcare Ltd, Parliament of RSA, Airports Company South Africa and Services Sector Education and Training Authority where he developed and executed strategies pertaining to leadership and human resource development, organisational diversity and transformation. 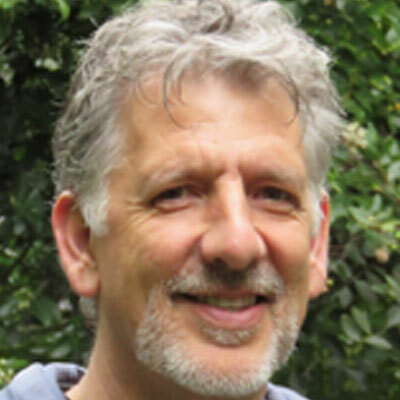 He is one of the Directors of the Netcare Foundation, a Board Member of the Health and Welfare SETA and a Guest Lecturer at the University of Stellenbosch. 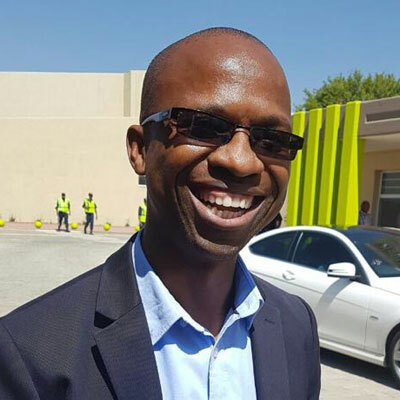 He recently completed a PhD in Interdisciplinary Studies at Wits University. His areas of interest include Transformation in Corporate SA, Identity Politics, Political Economy, Equality and Social Justice, Postcoloniality and Decoloniality. His research writings include “Challenges of Transformation Managers in Corporate SA” (MPHIL: Dissertation); “Doing human differently: A Critical Analysis of appraised diversity discourses in Corporate SA”(PhD Thesis); “Debunking the fable of job hopping amongst black professionals in Corporate SA”(Main author: article in print); and “The Complexity of Disability Inclusion in the Workplace: A South African Perspective”(Book Chapter in print). He is currently working on an article on invisible bodies: the violence of gender blindness and gender binary transformation strategies in the labour market. Janine Hills’ passion for integrity and trust in business relationships is the foundation upon which she launched Vuma Reputation Management in 2005. Janine’s extensive business knowledge, skill and intricate understanding of reputation management are the outcome of over 25 years of experience across various sectors of industry. She has 10 years of experience within the hospitality industry having worked for Southern Sun and Sun International. 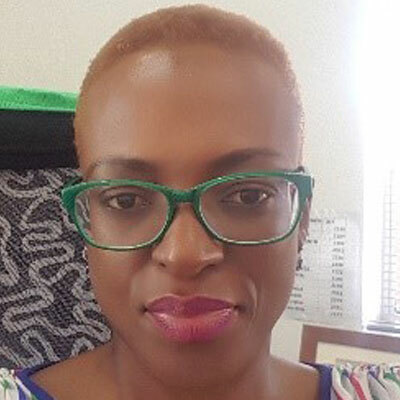 She has also worked at Vodacom and Primovie (a division of Primedia) and has sat on the boards of Kaizer Chiefs, Ster-Kinekor Home Entertainment and Ster-Kinekor Licensing. 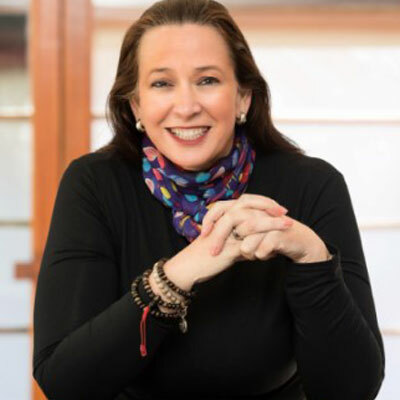 Janine was a former head of group communications for First National Bank’s (FNB) internal and external communications division, she was a founding member and part of the iconic team that drove and built the innovation of FNB’s eBucks and FirstRand Group . She was extensively involved in the formulation and the implementation of the multi-brand strategy, internal communications and e-commerce initiatives of the financial services group. I am currently an Executive for Health in Harmony Gold Mine with 15 year’s experience in the occupational health of which 10 years are in mining industry. More than 7 years of management role in the mining Health. From Clinic manager, to Hospital manager, Regional Health Manager, Group Health Risk manager and Head of Health. 5 year’s experience in Private practice and part time Occupational Health consultant. In 2016, I lead the turnaround Health innovative model in Harmony that focuses on preventative health. Task teams: Serve in various committees at the Chamber of Mines, Mine Health and Safety Council, SADEC TB harmonisation and Compensation Commission of Occupational Diseases. Employer representative in the establishment and building of the first One stop Centre in South Africa. Currently a board member of Mine Health and Safety Council.